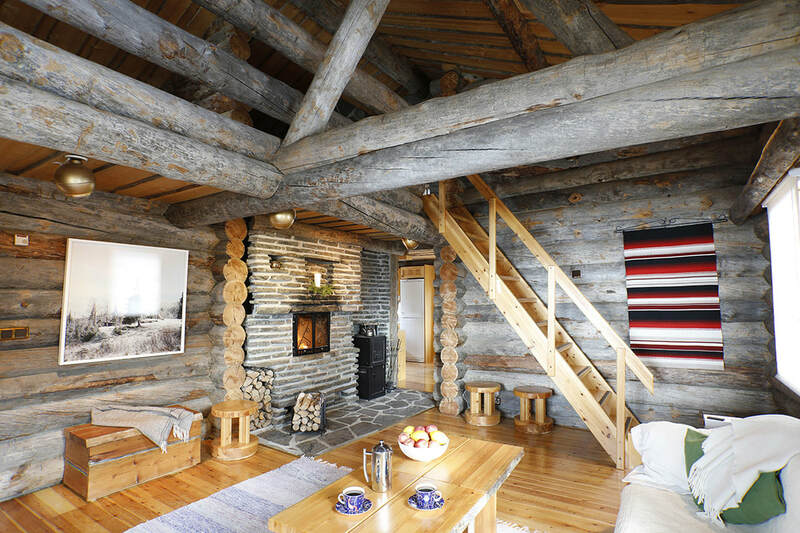 Your own Finnish cottage on the shores of an Arctic Lake. 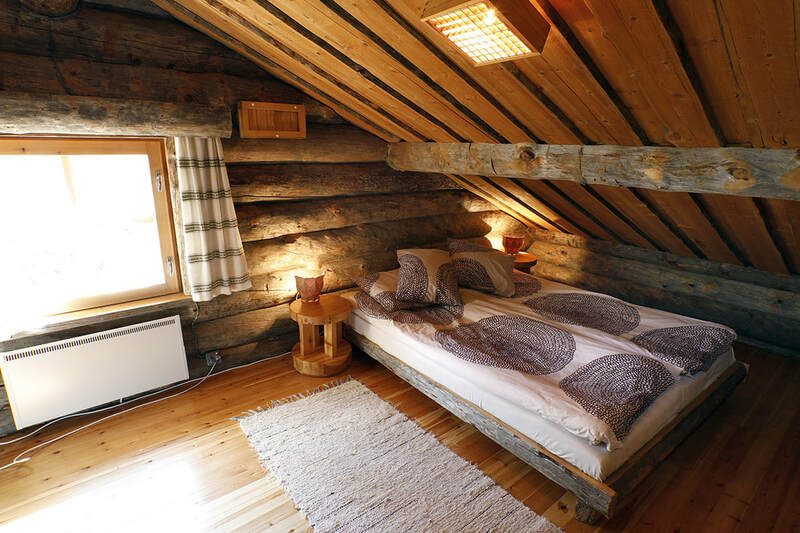 "A great alternative to Igloo accommodation". For couples, families and groups. ​Includes DSLR camera and tripod. 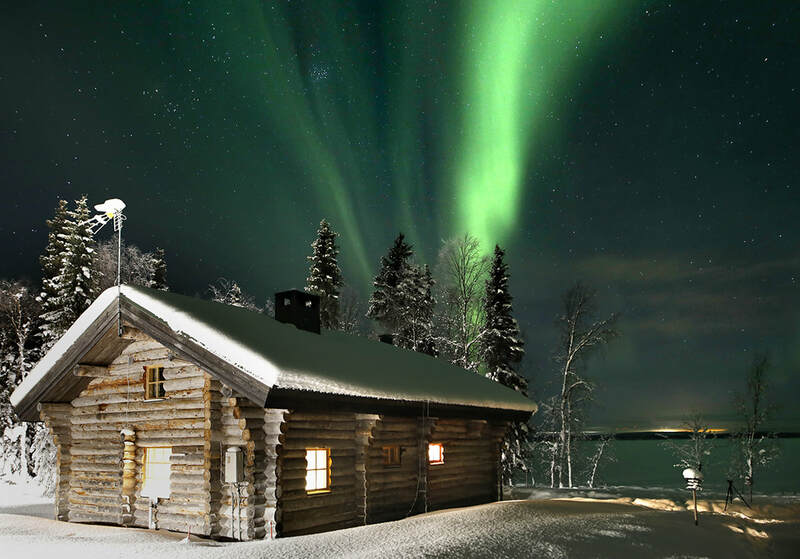 One of the easiest ways to see the aurora is to spend 2 nights in the warmth and comfort of your own traditional Finnish cottage. 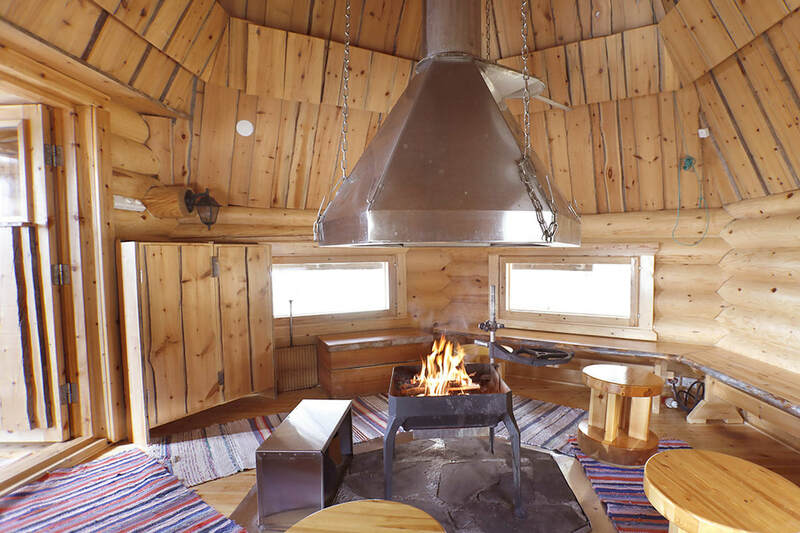 Purposely built to offer the best views of the aurora. 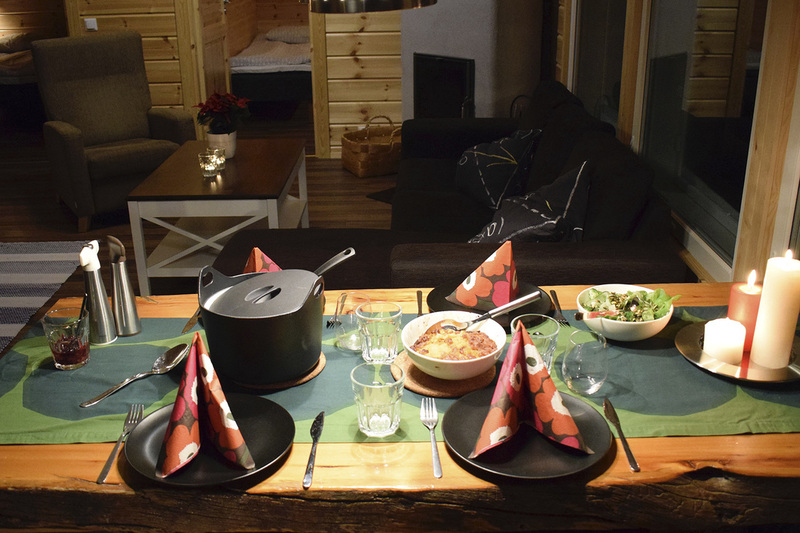 Ideal for groups and families, our cottage has 3 bedrooms, kitchen, lounge, fireplace and sauna. Included is a camera and tripod to help you capture amazing moments in the Arctic. 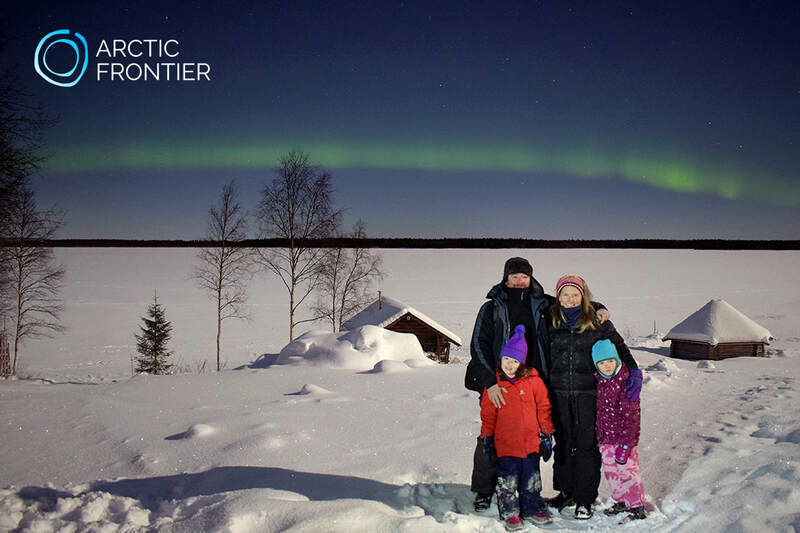 Located on the shore of an Arctic lake you can enjoy clear, uninterrupted views of the night sky. 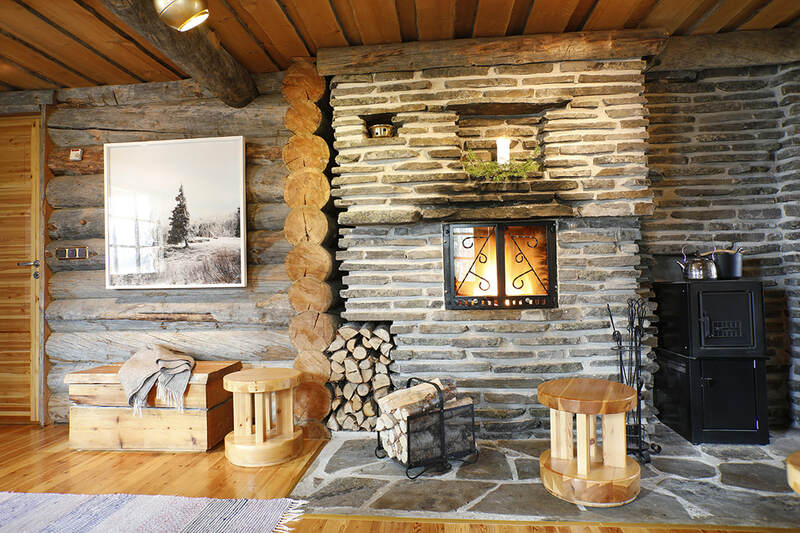 The cottage includes a camera and tripod to help you capture extraordinary memories that last a lifetime. Instruction is provided. 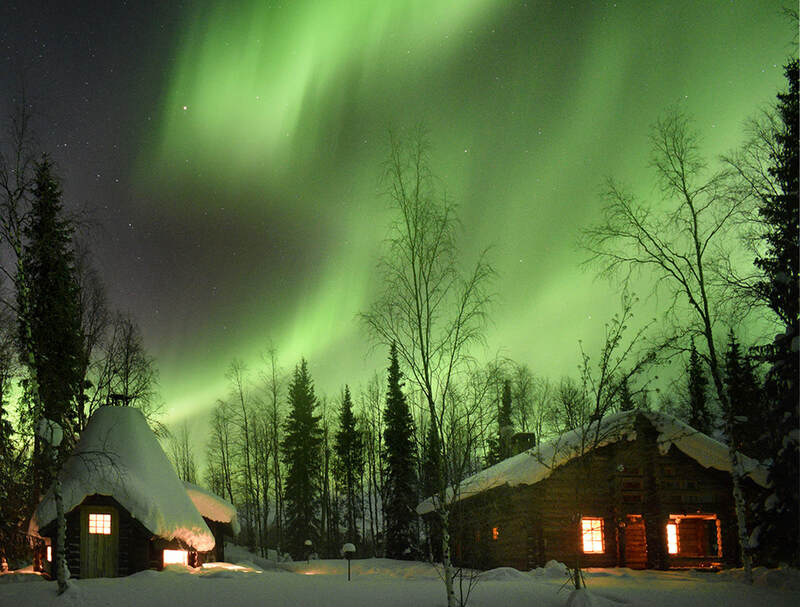 View the aurora from inside, or venture outside to get the best views and pictures. Transfers from and to Levi (30km) or Kittilä airport (50km). Alternative transfer times are available by request. 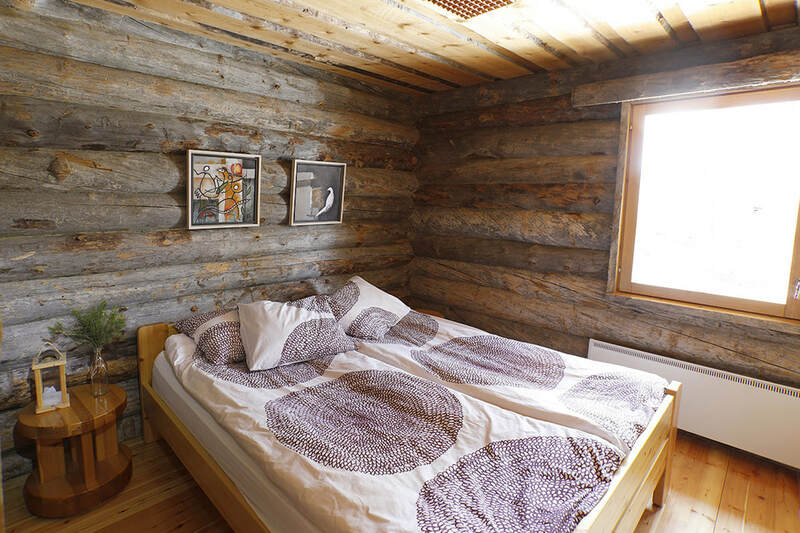 The cottage is located 30km from the Levi Ski Village in the heart of the Pallas-Yllas National Park region. A daily bus service and taxi service is available to access Levi and Muonio during the day. 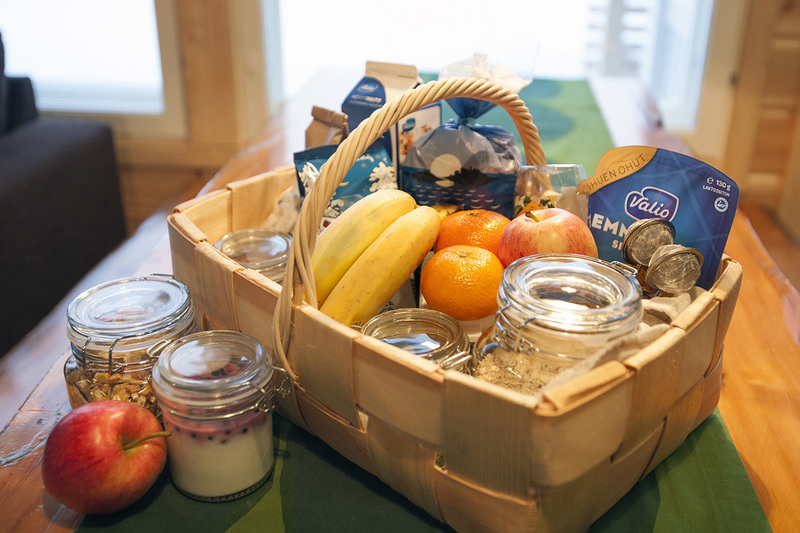 ​* We cater for special dietary requirements. ** Smart phones cameras have limited capability. 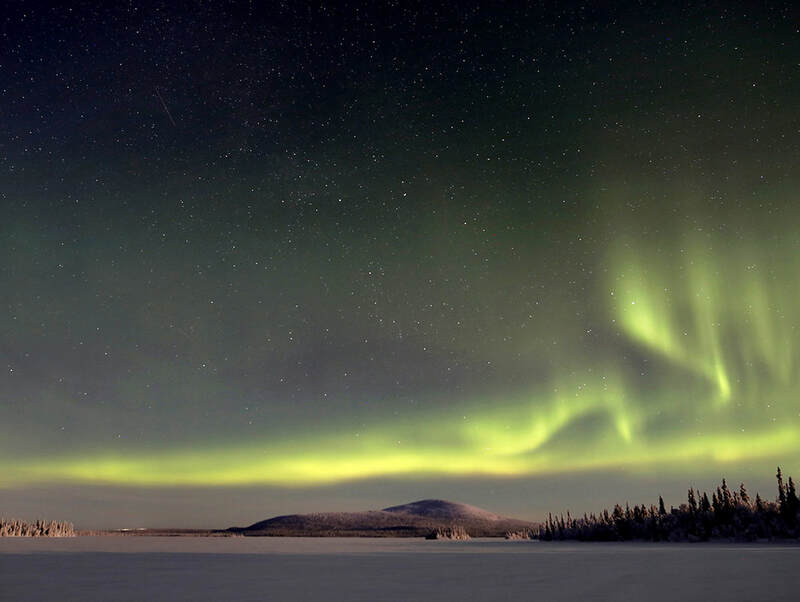 Our quality DSLR cameras help you capture the full splendour of the northern lights.